Congratulations to Pearl River Resort and IGT for the launch of their mobile, on-property sports betting app, the first in North America! 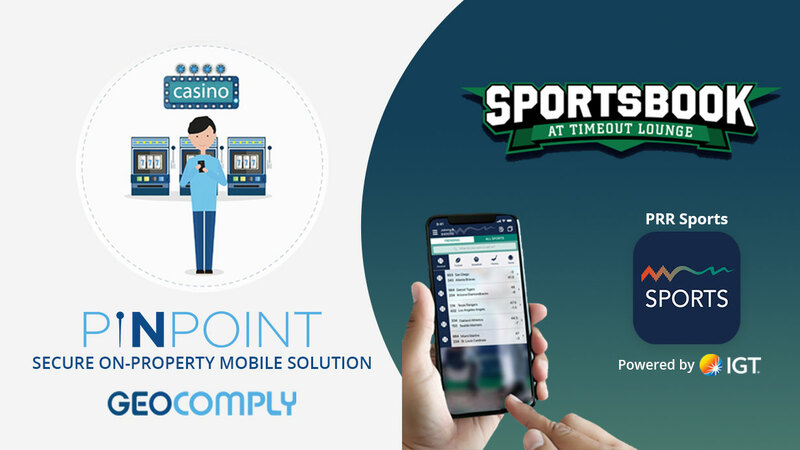 Home / Press / Congratulations to Pearl River Resort and IGT for the launch of their mobile, on-property sports betting app, the first in North America! Congratulations to Pearl River Resort and IGT for the launch of their mobile, on-property sports betting app, the first in North America! GeoComply is pleased to be their geolocation provider, using our innovative on-property solution, PinPoint. Combining the power of iBeacons with GeoComply’s robust geolocation technology to provide accuracy to within 3 feet, PinPoint is designed specifically to meet the gaming industry’s unique needs and offers the same real-time anti-spoofing and fraud benefits as our mobile and desktop solutions. In addition, we are excited to announce that PinPoint has made the shortlist for the 2019 EGR North America Awards in the category of Best Product Innovation and the Gambling Compliance 2019 Award in the Compliance Innovation of the Year category. Check out our short video that explains how PinPoint works. You can also download our PinPoint data sheet here.